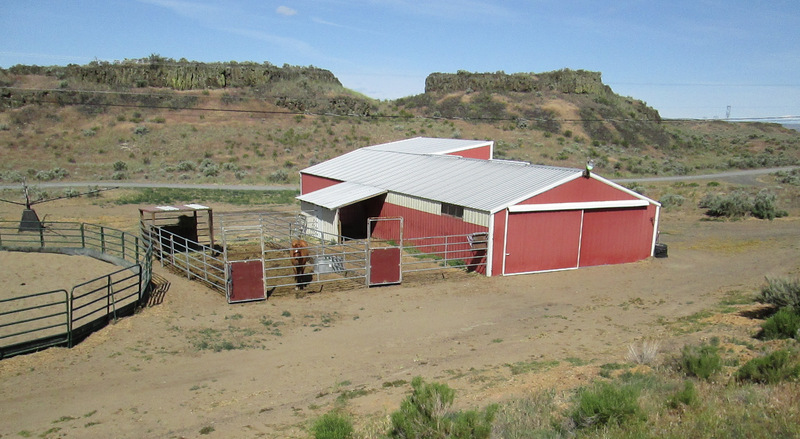 Langley Equine Studies is located in Eastern Washington, centrally located in the Columbia Basin, approximately 25 miles north of I-90 from Moses Lake. 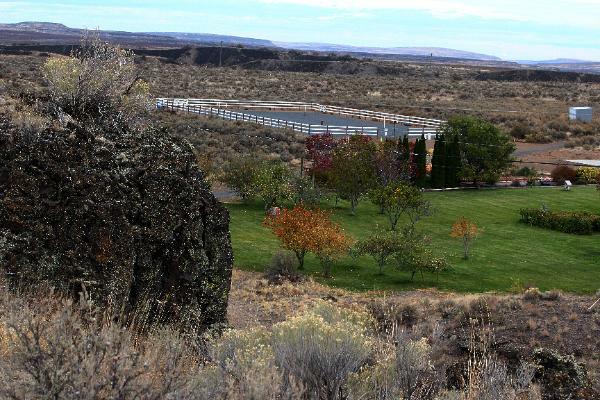 Campus is approximately five miles east of the city of Soap Lake, WA. 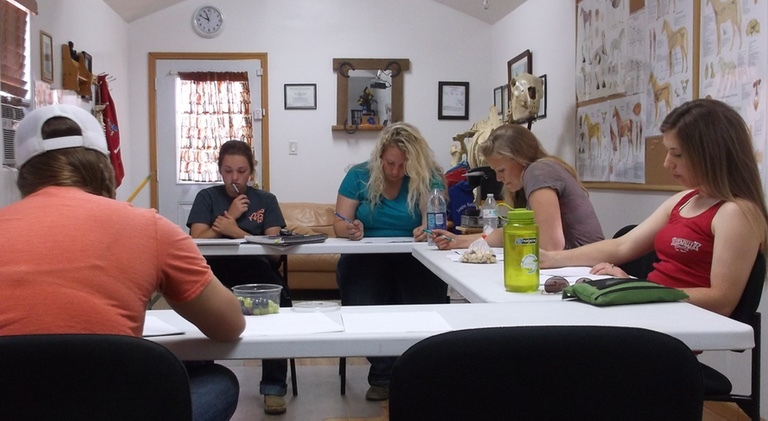 The campus utilizes a twenty acres equine facility. 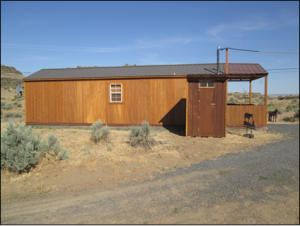 The lecture hall is a 12’ x 32’ “well-lighted” building, for hands on practical training and lecture. We have a “well-lighted” in-door barn. This area includes “stocks” and three additional stalls. We utilize a 100 x 200 foot riding arena for gait analysis.